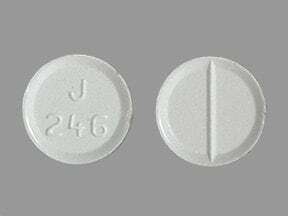 Who should not take Lamotrigine Tablet? 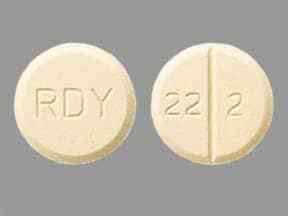 What conditions does Lamotrigine Tablet treat? Get medical help right away if any of these rare but seriousfainting, easy or unusual bruising/bleeding, stiff neck, vision problems, loss of coordination, muscle pain/tenderness/weakness, signs of kidney problems (such as change in the amount of urine). List Lamotrigine Tablet side effects by likelihood and severity. What should I know regarding pregnancy, nursing and administering Lamotrigine Tablet to children or the elderly? Does Lamotrigine Tablet interact with other medications? 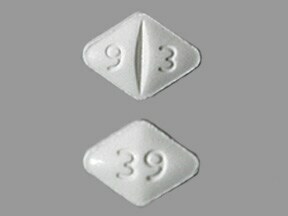 This medicine is a white, diamond, scored, tablet imprinted with "9 3" and "39". 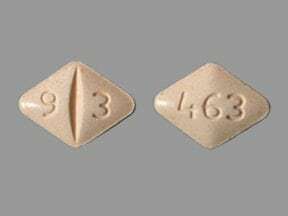 This medicine is a peach, diamond, scored, tablet imprinted with "9 3" and "463". 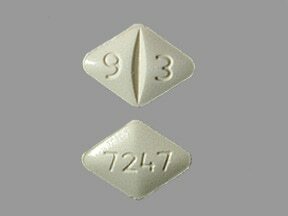 This medicine is a cream, diamond, scored, tablet imprinted with "9 3" and "7247". 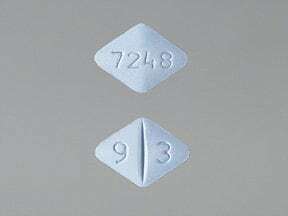 This medicine is a blue, diamond, scored, tablet imprinted with "9 3" and "7248". 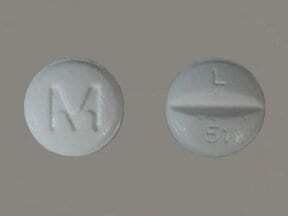 This medicine is a white, round, scored, tablet imprinted with "M" and "L 51". 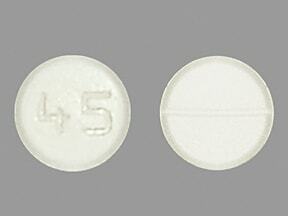 This medicine is a white, round, scored, tablet imprinted with "M L52". 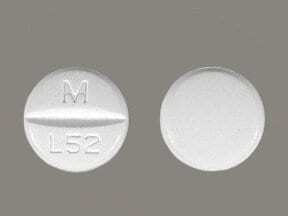 This medicine is a white, round, scored, tablet imprinted with "M L53". 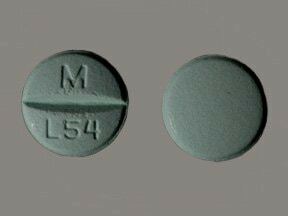 This medicine is a green, round, scored, tablet imprinted with "M L54". 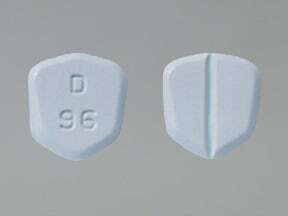 This medicine is a blue, shield, scored, tablet imprinted with "D 96". 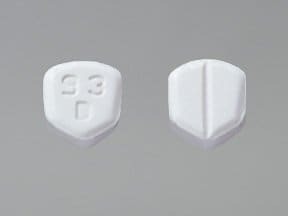 This medicine is a white, shield, scored, tablet imprinted with "93 D". 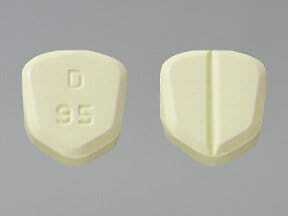 This medicine is a cream, shield, scored, tablet imprinted with "D 95". 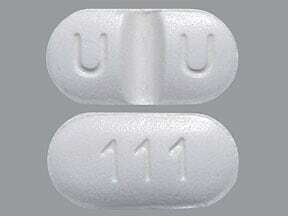 This medicine is a white, oblong, scored, tablet imprinted with "U U" and "111". 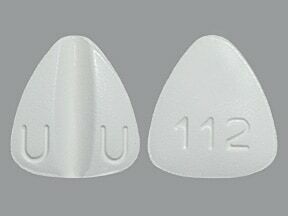 This medicine is a white, triangular, scored, tablet imprinted with "U U" and "112". 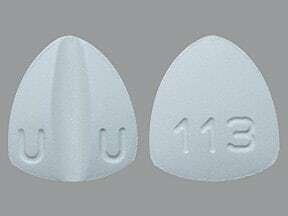 This medicine is a white, triangular, scored, tablet imprinted with "U U" and "113". 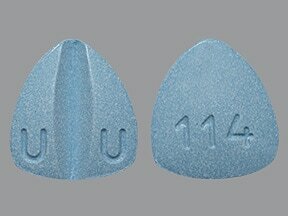 This medicine is a light blue, triangular, scored, tablet imprinted with "U U" and "114". This medicine is a white, round, scored, tablet imprinted with "1047". 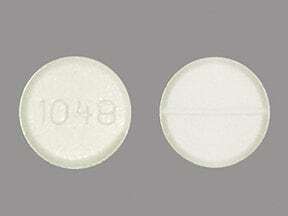 This medicine is a white, round, scored, tablet imprinted with "1048". This medicine is a white, round, scored, tablet imprinted with "1049". 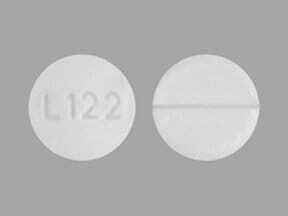 This medicine is a white, oblong, scored, tablet imprinted with "L121". 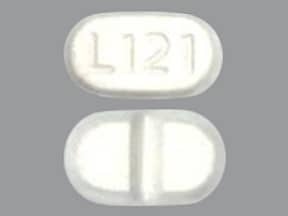 This medicine is a white, round, scored, tablet imprinted with "L122". 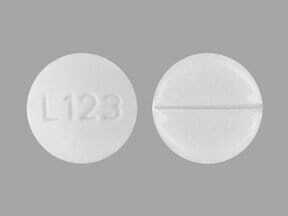 This medicine is a white, round, scored, tablet imprinted with "L123". This medicine is a white, round, scored, tablet imprinted with "L124". 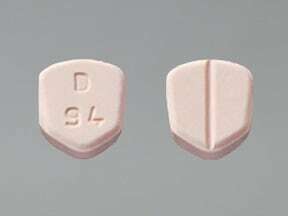 This medicine is a peach, shield, scored, tablet imprinted with "D 94". 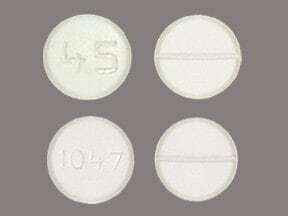 This medicine is a white, round, scored, tablet imprinted with "45". 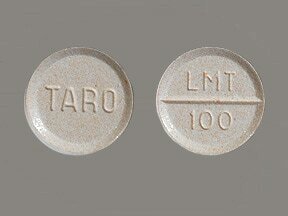 This medicine is a light peach, round, scored, tablet imprinted with "TARO" and "LMT 100". This medicine is a white, round, scored, tablet imprinted with "J 245". 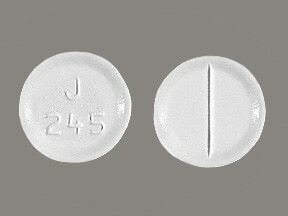 This medicine is a white, round, scored, tablet imprinted with "J 246". 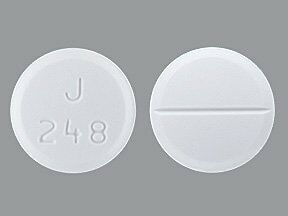 This medicine is a white, round, scored, tablet imprinted with "J 247". This medicine is a white, round, scored, tablet imprinted with "J 248". 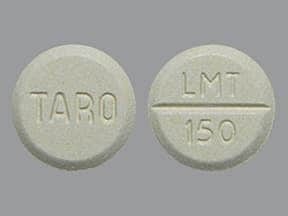 This medicine is a cream, round, scored, tablet imprinted with "TARO" and "LMT 150". 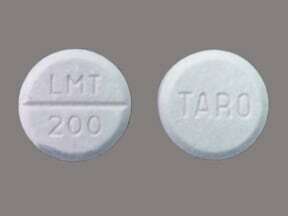 This medicine is a light blue, round, scored, tablet imprinted with "TARO" and "LMT 200". 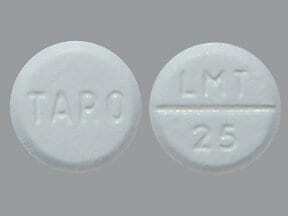 This medicine is a white, round, scored, tablet imprinted with "TARO" and "LMT 25". 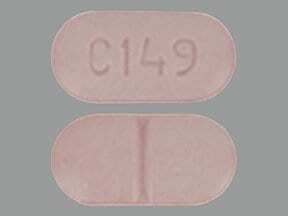 This medicine is a light pink, oblong, scored, tablet imprinted with "C149". 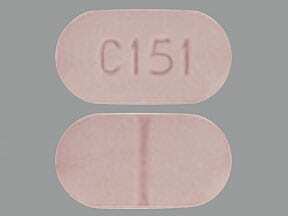 This medicine is a light pink, oblong, scored, tablet imprinted with "C151". 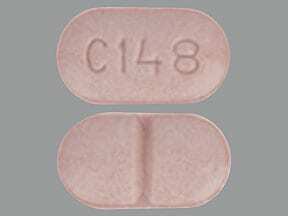 This medicine is a light pink, oblong, scored, tablet imprinted with "C148". 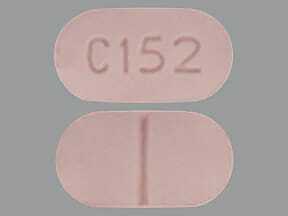 This medicine is a light pink, oblong, scored, tablet imprinted with "C152". This medicine is a light yellow, round, scored, tablet imprinted with "RDY" and "22 0". 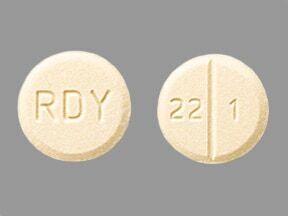 This medicine is a light yellow, round, scored, tablet imprinted with "RDY" and "22 1". 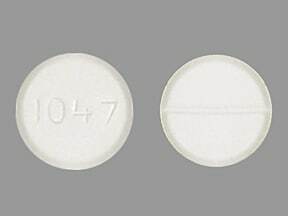 This medicine is a white, round, scored, tablet imprinted with "45 or 1047". 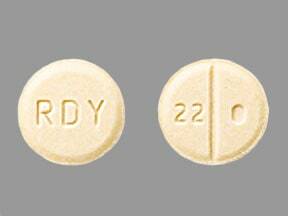 This medicine is a light yellow, round, scored, tablet imprinted with "RDY" and "22 2". This medicine is a light yellow, round, scored, tablet imprinted with "RDY" and "22 3". 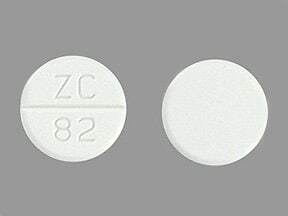 This medicine is a white, round, scored, tablet imprinted with "ZC 82". 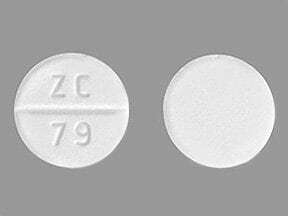 This medicine is a white, round, scored, tablet imprinted with "ZC 79". This medicine is a white, round, scored, tablet imprinted with "ZC 80". 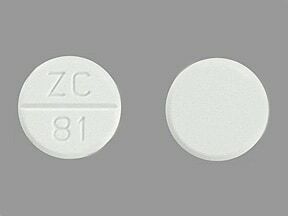 This medicine is a white, round, scored, tablet imprinted with "ZC 81". Are you taking Lamotrigine Tablet? Are you considering switching to Lamotrigine Tablet? 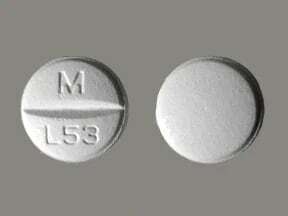 How long have you been taking Lamotrigine Tablet?